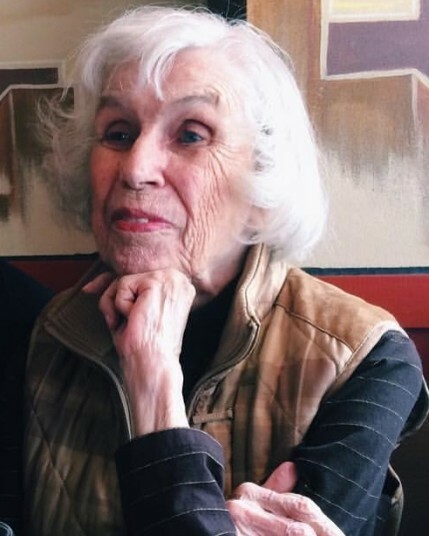 Age 88 years, of Waukesha, passed away peacefully on April 7, 2019 with her family at her side at Angels-Grace Hospice in Oconomowoc, WI. She was born on August 30, 1930 in Philadelphia, PA, in a neighborhood known as the Devils Pocket. Anne was the 9th child of the late Charles and Jane (Gallagher) Greene and was a third generation Irish. Anne attended John Bartram High School in Philadelphia and graduated in 1948. A talented Coloratura Soprano singer in high school, she auditioned for a city-wide college scholarship. She won and was awarded a full scholarship from the city of Philadelphia to the college of her choosing for her singing. She followed her singing instructor to Milwaukee, WI to pursue her degree in music at Cardinal Stritch University. While at CSU she met James R. Savignac on a blind date for the Marquette College Prom. On May 11, 1957 she was united in marriage to Dr. James R. Savignac of Milwaukee, WI at St. Jude's Catholic Church in Wauwatosa, WI. Over the years, Anne remained involved in the music arts by performing with the Florentine, Cosmopolitan and Philadelphia opera companies. 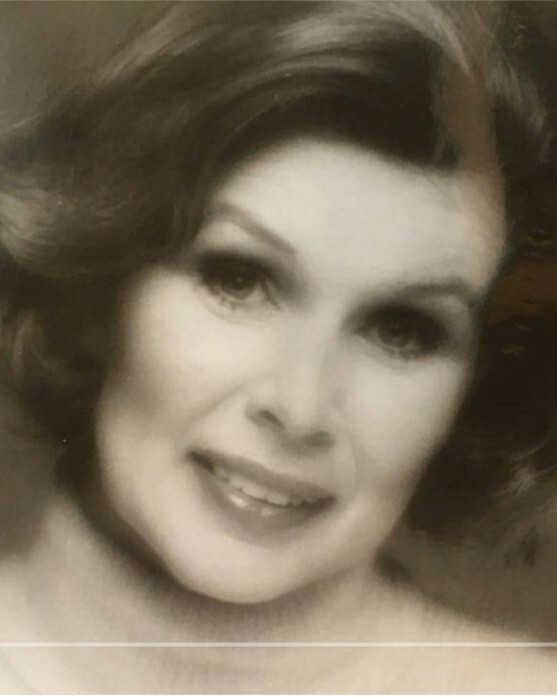 She also performed at the Sunset Playhouse in Elm Grove and the Melody Top Theatre in Milwaukee. Anne and her husband lived in the Brookfield and Elm Grove area, raising their 5 children. In 1989 they retired and traveled throughout the United States, Canada and Mexico while residing in Alamo, TX. In 2004, Anne and Jim returned to Waukesha, WI to be closer to their children and grandchildren. Anne enjoyed the arts, music, family and friends. A particular favorite spot for her was Door County WI. Anne was preceeded in death by her husband Jim and her son-in-law Jim Fritz. She is survived by her children, Michael J. Savignac of Baileys Harbor, Elizabeth A. (John) Frederick of Oconomowoc, Catherine M. Fritz of Pewaukee, Joseph P. (Joyce) Savignac of Huntsville AL and Patrick J. (Elizabeth) Savignac of Eagle; 13 grandchildren, Madelyn A., Michael C. and John P. Savignac; Sara (Jason) Holzem and John (Crystal) Frederick; Matthew J., Caitlyn M. and Patrick A. Fritz; Linard D., John L. and Marilyn J.; and David V. and Joseph V. Savignac; and 4 great-grandchildren, Brody and Isabella Holzem; and Mila and Eli Frederick. Visitation Thursday, April 11 from 4PM until 7PM at the Becker Ritter Funeral Home. Funeral Service will be celebrated 11AM Friday at St. Joseph's Church (12130 W. Center St., Wauwatosa), please meet at Church. Private Committal Services. In lieu of flowers, memorials to Angels-Grace Hospice appreciated.